Rev. 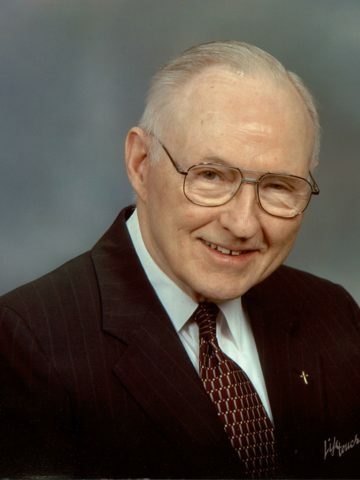 William S. Gamble, 90, joined his Lord and Savior July 26, 2018. Proceeded in death by his wife, Frances Sue (Cook) Gamble, whom he met at age 16 and married at age 18. He delighted in saying “they said it wouldn’t last – it only lasted 55 years”! Also, by his parents, James M. Gamble and Della Jane Banes Gamble Brown; a son, James Gamble; and a sister, Leila (Gamble) Gross. Survived by his wife, Pauline Morgan Stringer Stegall Gamble, Hermitage, TN, with whom he found love at age 78; sons, Bill (Beverly) Gamble, Jr., Ft. Collins, CO, John Gamble, Chattanooga, TN, and Joe (Lisa) Gamble, Hendersonville, TN; his step-children, Cynthia (Ronnie) Hart, Darilyn Stringer, and Paul (Cat) Stringer; four granddaughters, whom he cherished: Kamala, Lalanya, Shakira, and Gracie; and six great-grandchildren, Max, Mason, Taliana, Annabelle, Lexie, and Lucy. Family will receive friends at Hendersonville Memorial Gardens in Hendersonville, TN Wednesday, August 1st from 10:00 A.M. until 12:00 P.M. with a celebration of life at 12:00 P.M. (CST). Interment will be held Thursday, 12:00 P.M. (CST) at Forest Hills Cemetery in Chattanooga, TN. In lieu of flowers, donations may be made to the Golden Cross Fund at McKendree Village or the building fund at Hermitage United Methodist Church.